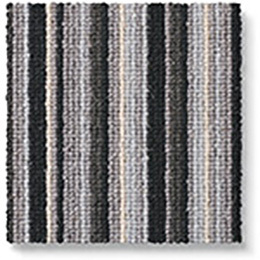 Beautiful and in on trend grey tones, the Barefoot Marble Imisa is the perfect eco carpet choice for your home. Request a sample today. We are 100% committed to making a difference and ensuring our planet stays healthy. 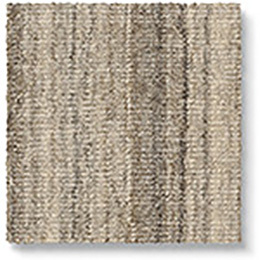 Hand crafted on traditional looms, our Barefoot carpets are mostly made from natural undyed wool and woven onto a base of cotton, secured by latex. 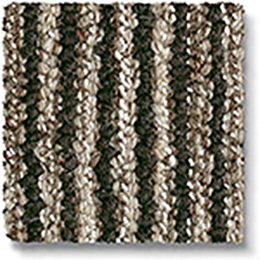 The beauty of deep pile Barefoot carpets are that they are completely hand crafted. 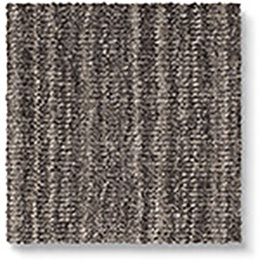 Hand crafted carpets are not for everyone and do not display a machine made finish. Like all natural fabrics, these craft products are not uniform and can show irregularities and imperfections on the surface. 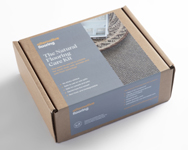 It’s always worth having one of these handy Natural Flooring Care Kits to hand in case of spots and spills. Along with full instructions, you will find 'absorption' granules and spot remover. The Care Kit is based on natural products and is environmentally friendly. Please click here to find out more about installing this product . We won't use your details for marketing purposes. 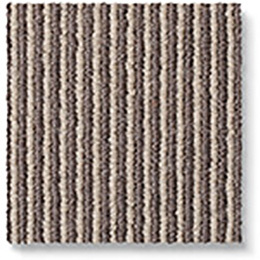 ©2019 Alternative Flooring UK - Carpets, Patterned Carpets, Natural Carpets, Wool, Sisal, Coir, Jute, Rugs, Runners, Stair runners. All rights reserved.